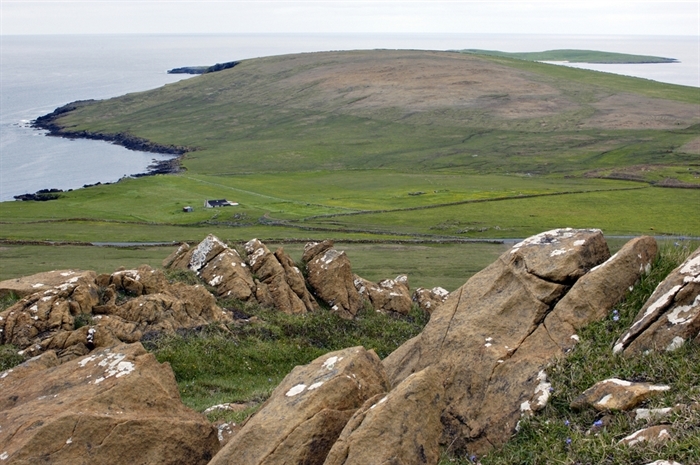 This unique nature reserve may appear barren, but is in fact home to a unique collection of plants that have adapted to survive upon the rare serpentine rock that covers the land. 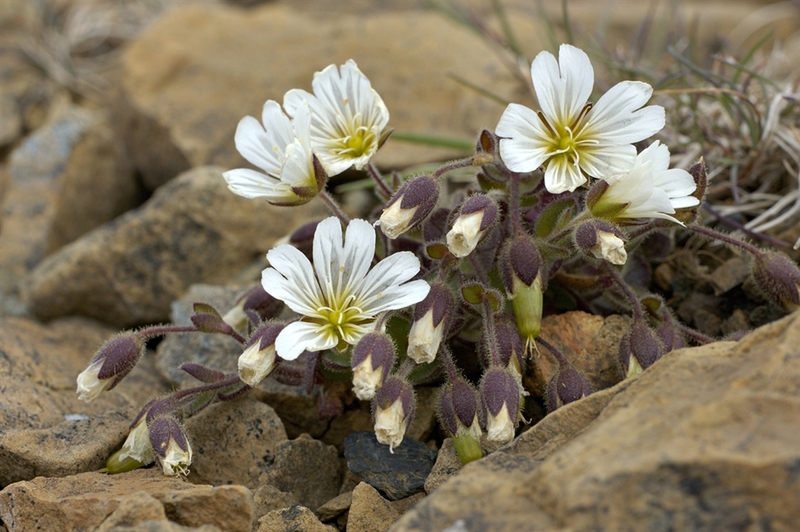 These include Edmondston’s chickweed, which is found nowhere else in the world, and moss campion with its pink flowers which bloom in spring. The best time to view these plants is from mid-May to early July. Interpretive panel are found at the car park. Signed from the A968 to car park at minor road end, 200 metre walk to Reserve. Daily bus service from Lerwick to Haroldswick drops off and picks up at the road junction.